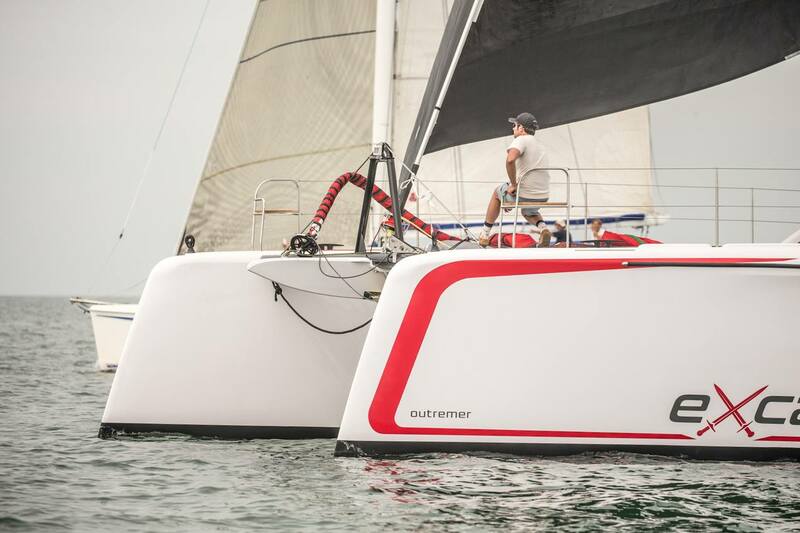 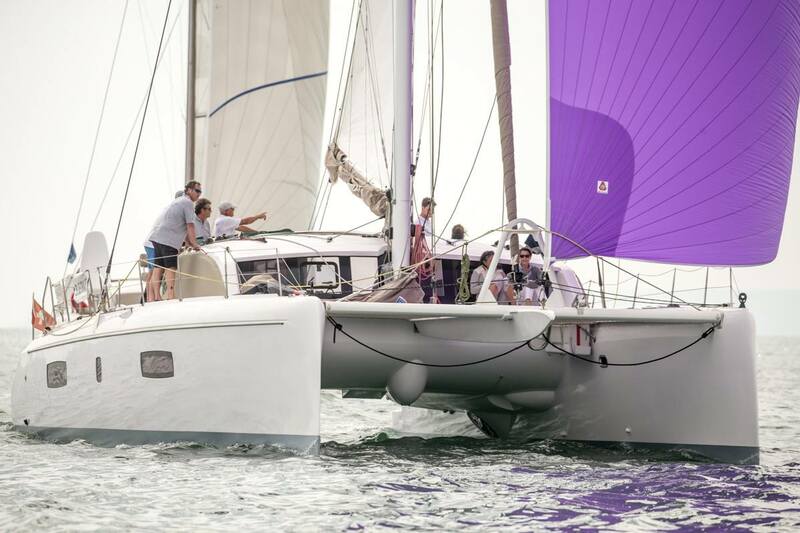 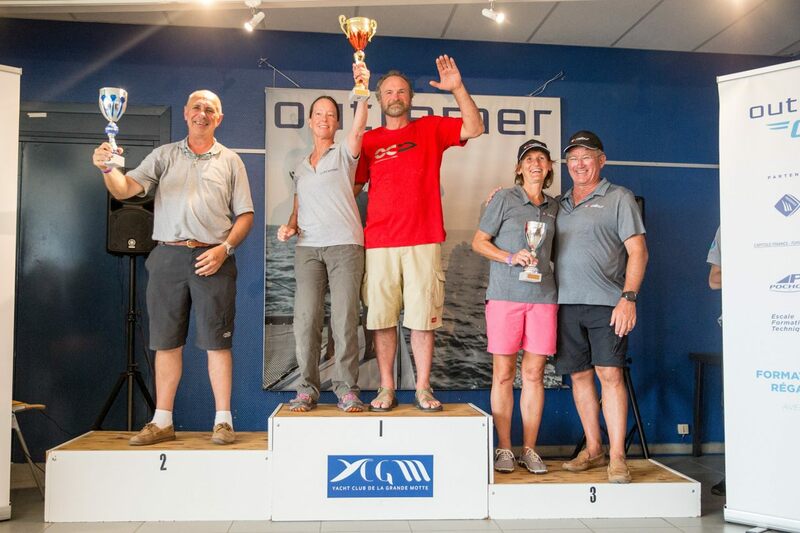 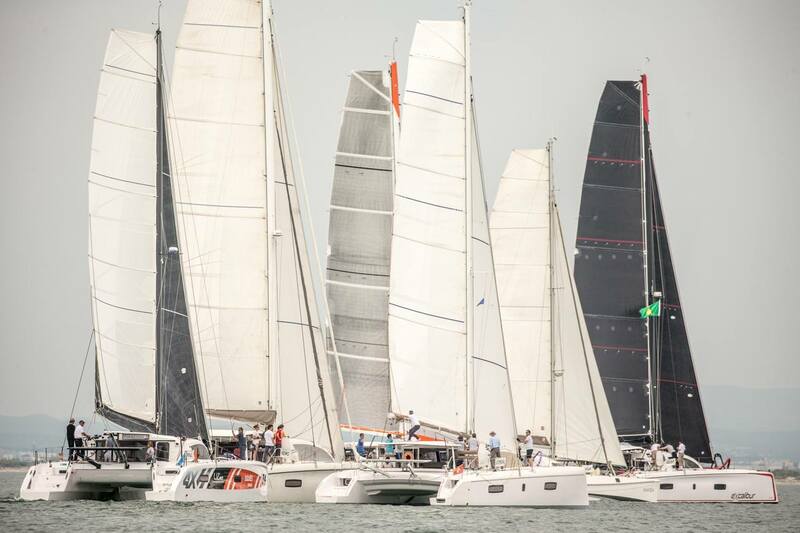 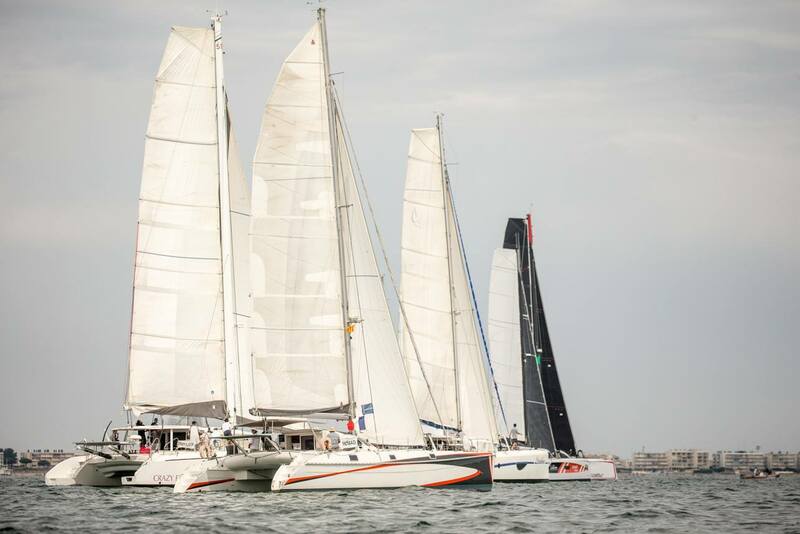 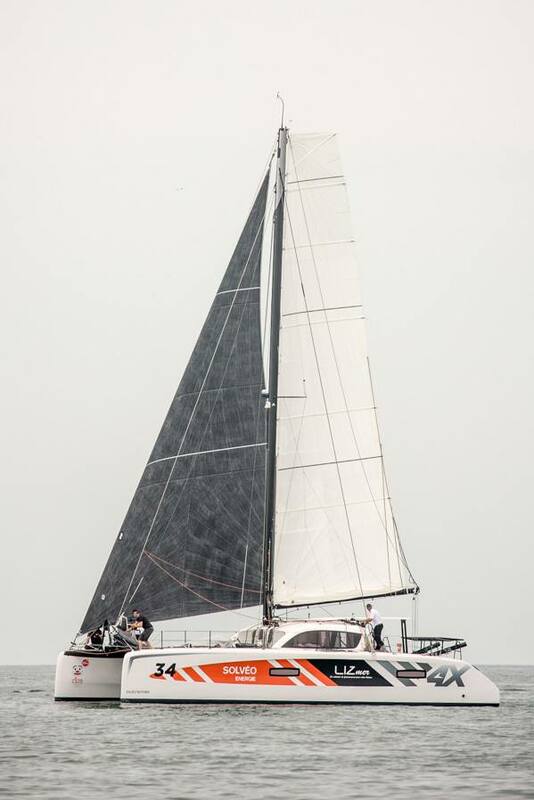 Outremer Catamarans completed another successful Outremer Cup at La Grande-Motte in France. 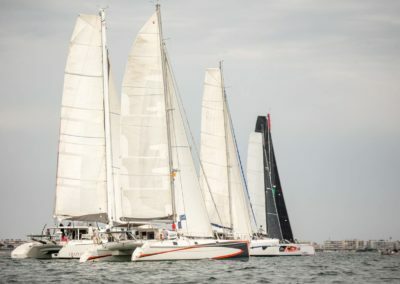 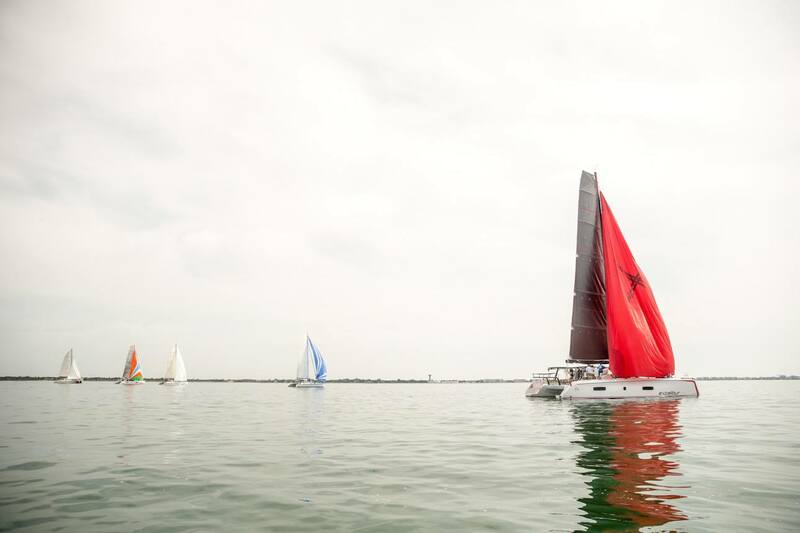 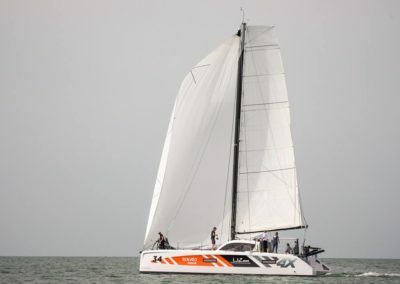 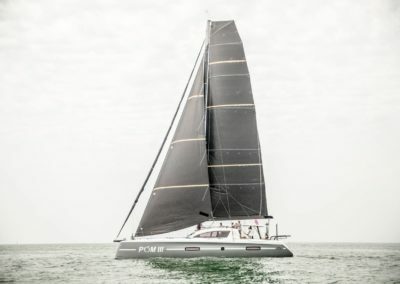 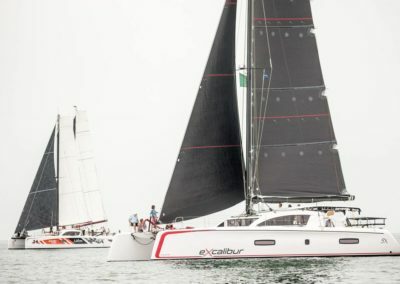 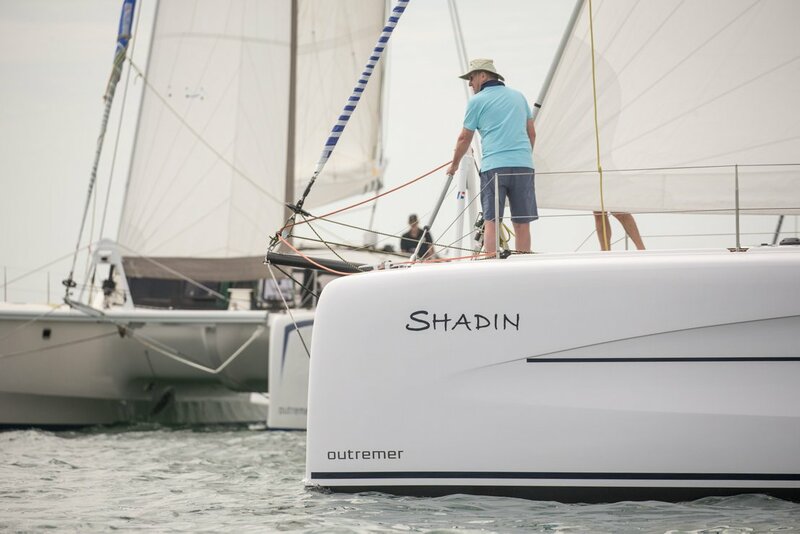 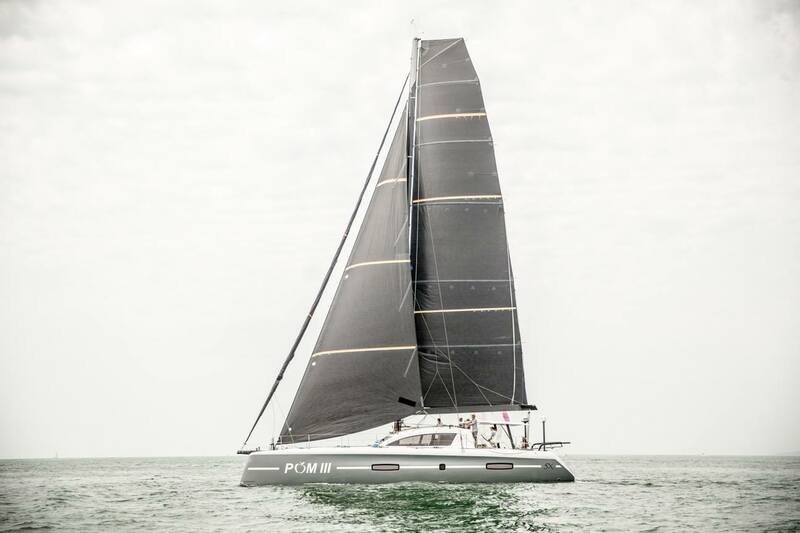 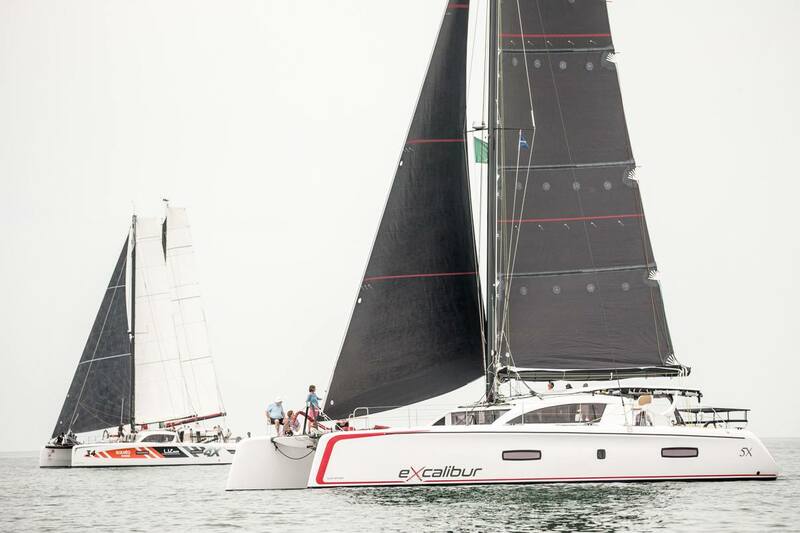 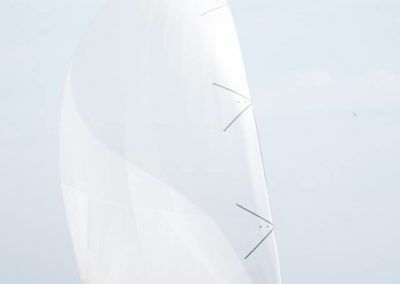 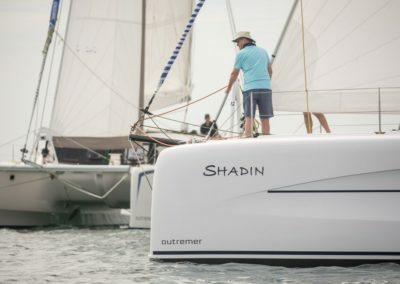 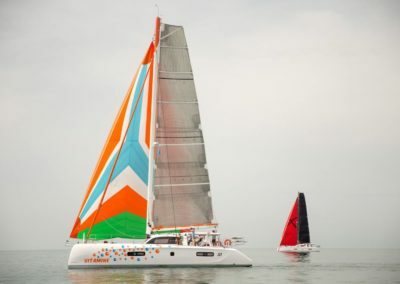 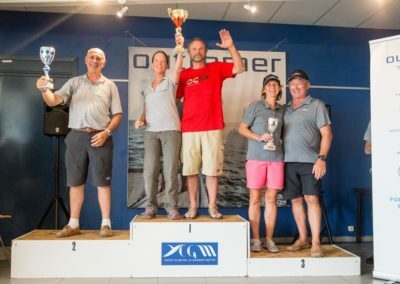 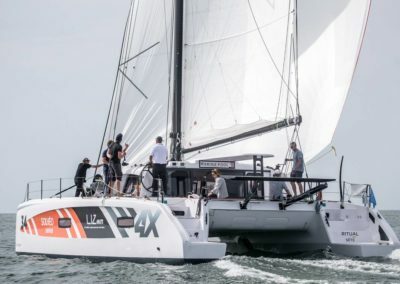 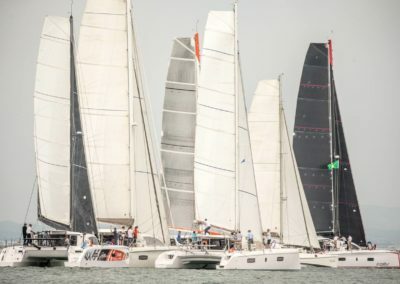 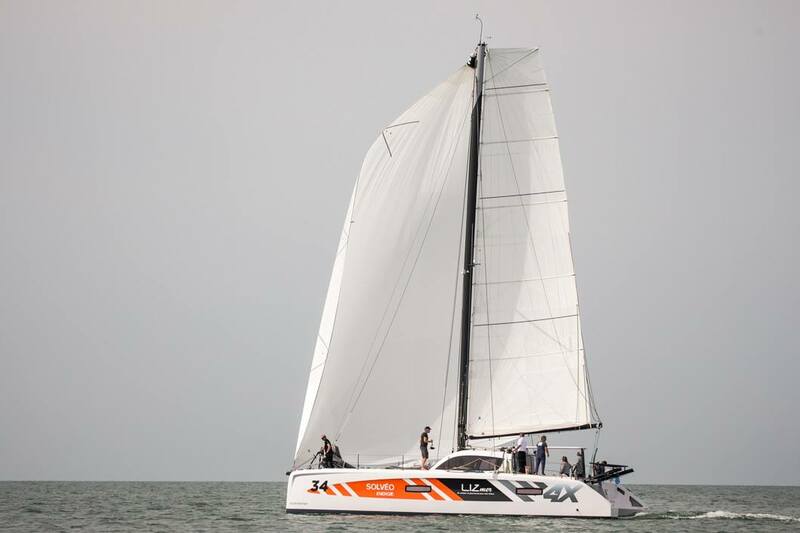 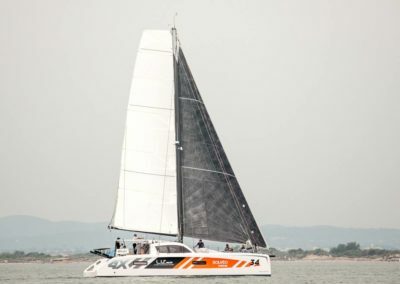 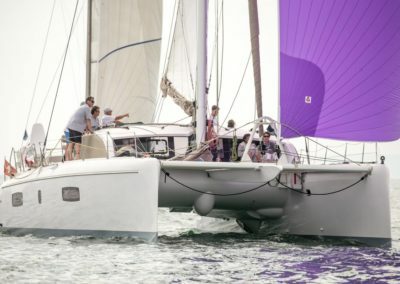 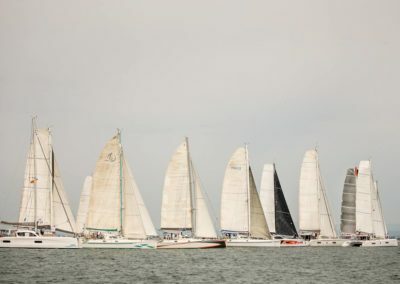 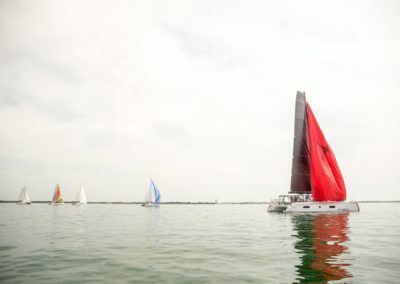 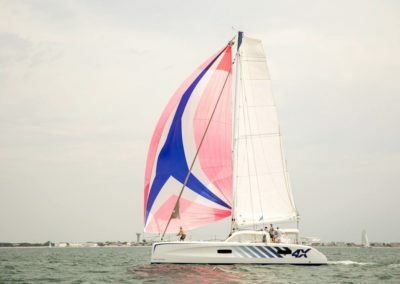 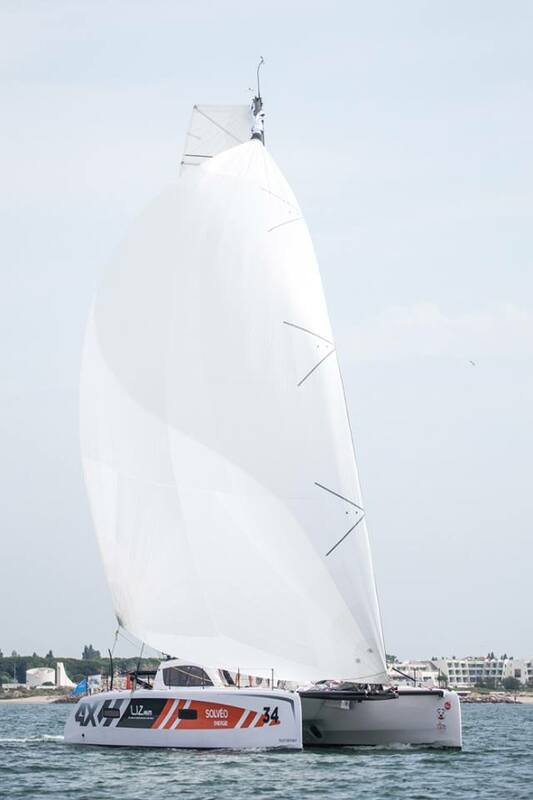 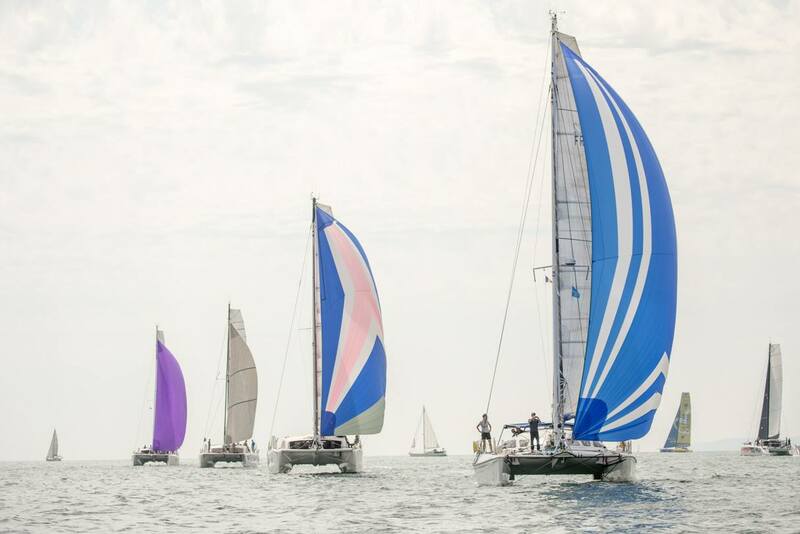 The Outremer Cup was May 21st to 27th in La Grande Motte, France with over a hundred owners from all parts of the globe, using their Outremer catamaran to sail, seeking to win the regatta. 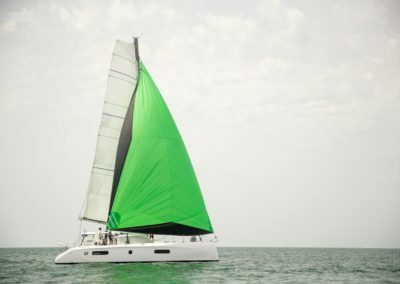 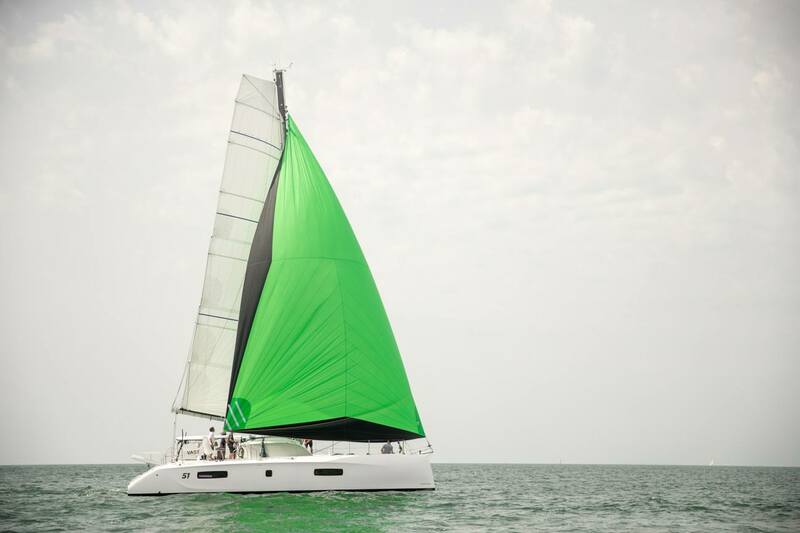 All models were participated, including multiple series 51 catamarans. 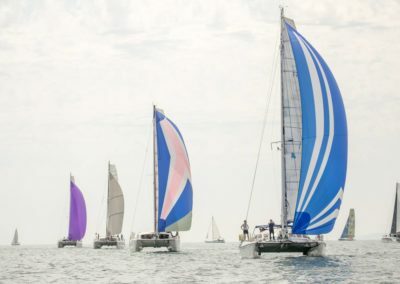 The week of festivities was filled with events, including, for the first time, dedicated training for owners to learn about blue water cruising best practices, maintenance for diesel engines, fishing, and more. 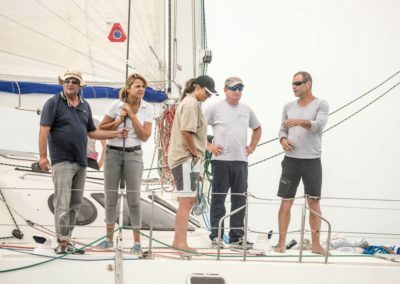 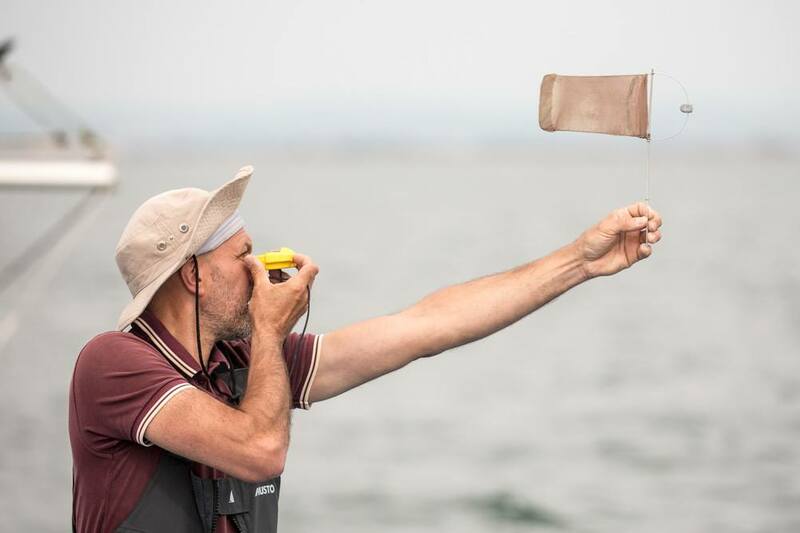 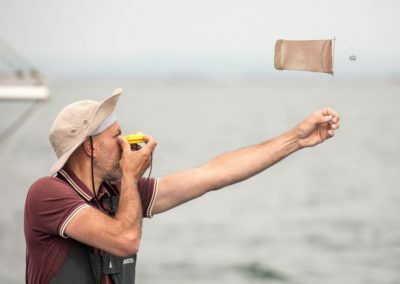 Special instruction came from world-famous sailor Loïck Peyron. 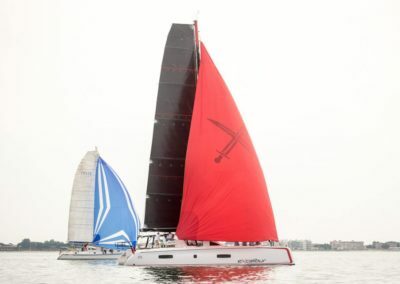 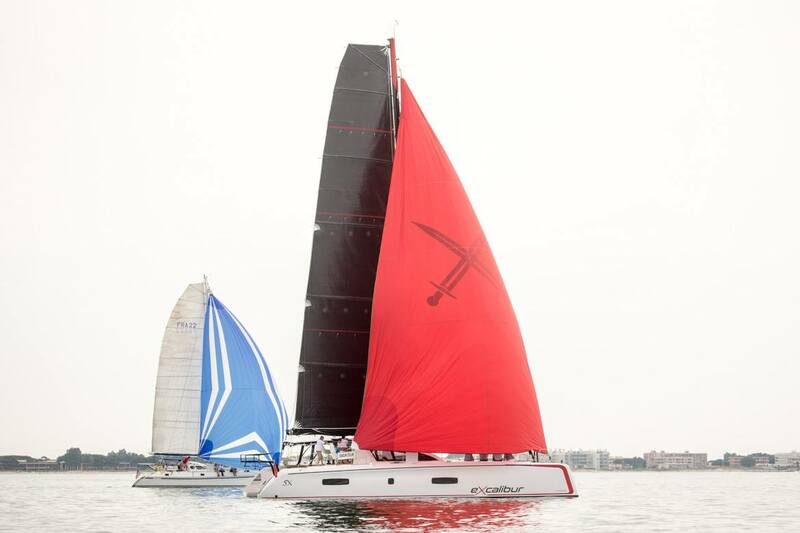 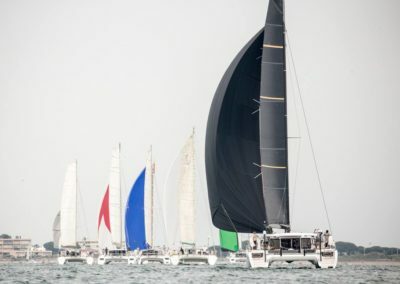 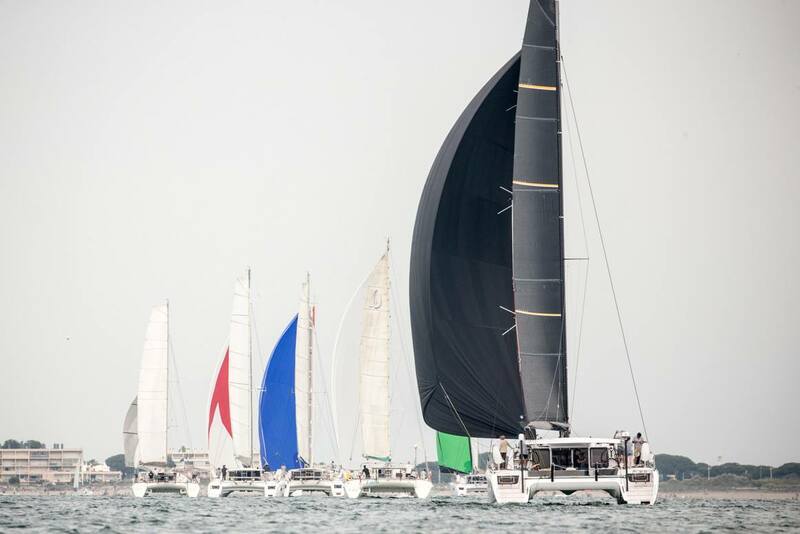 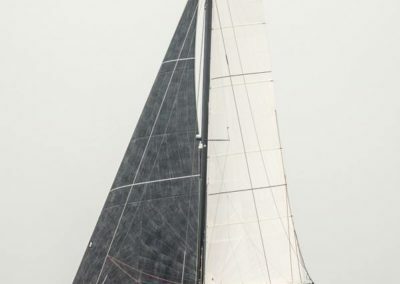 Just Catamarans had clients at the cup with others excited to make the 2019 cup. 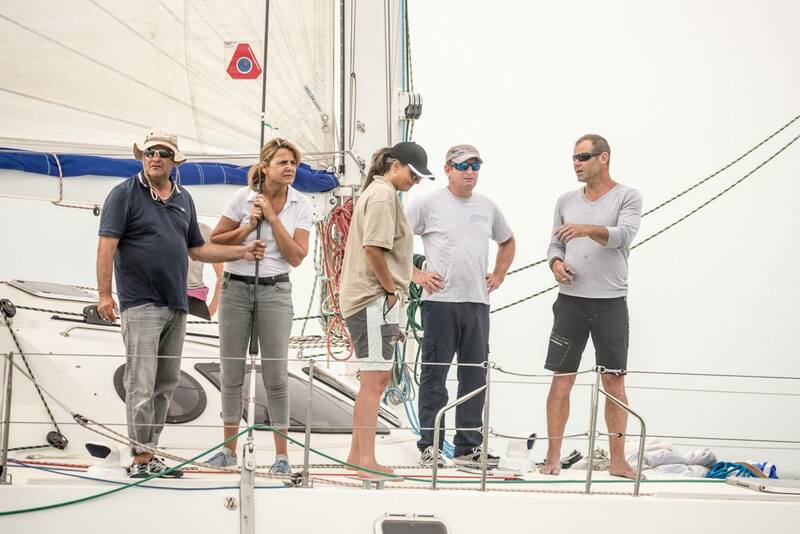 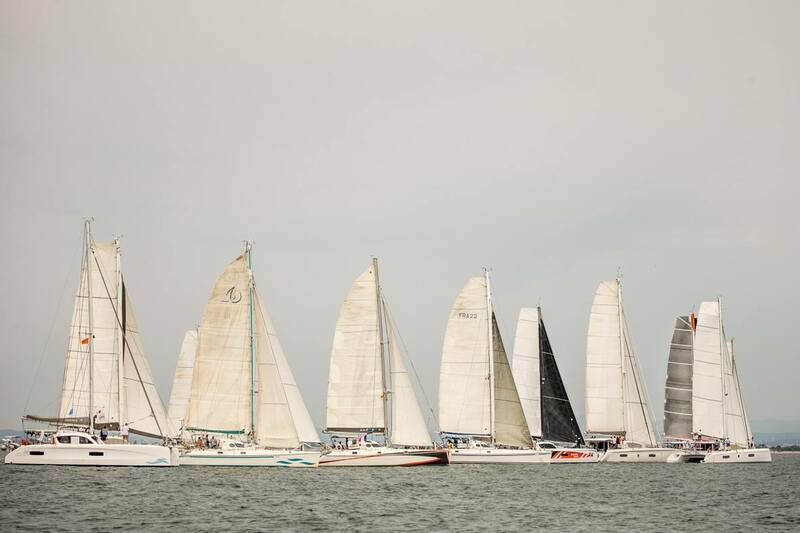 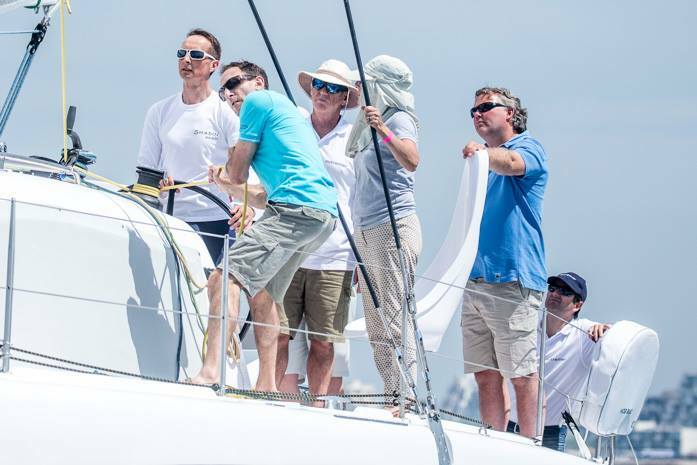 Until the Outremer Cup returns, check out a selection of photos from the event.